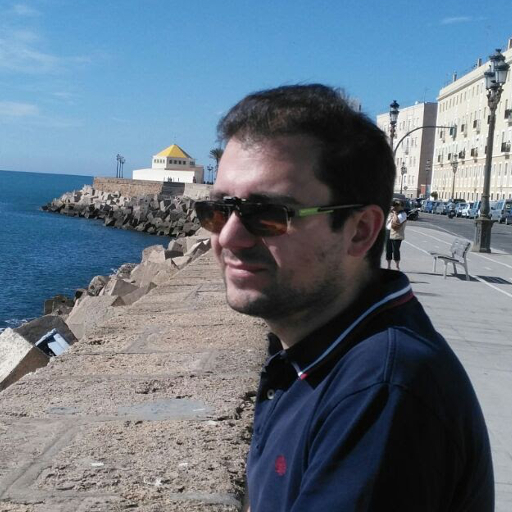 Vocational coder since childhood, Sebastián Ortega majored Computer Science at UPM at Madrid were he was involved in European research projects. Looking for real-world problems he switched to the industry, first to crunch Big Data for Telefonica Digital to then jump to the startup world founding Coinffeine, a blockchain project. Since then, he has been working for revolutionary startups. Currently, he works as Data Engineer at Letgo, one of the fastest growing startups in USA. He will annoy you with concepts like “monad” and “schema evolution” but you should forgive him because the work gets done.